One of the most luxurious and rare ingredients in the world, fresh truffles, are featured in dishes from over 20 Houston chefs at Truffle Masters 2018! Photo courtesy of DR Delicacy. Fresh truffles are the rare jewels of the food world. 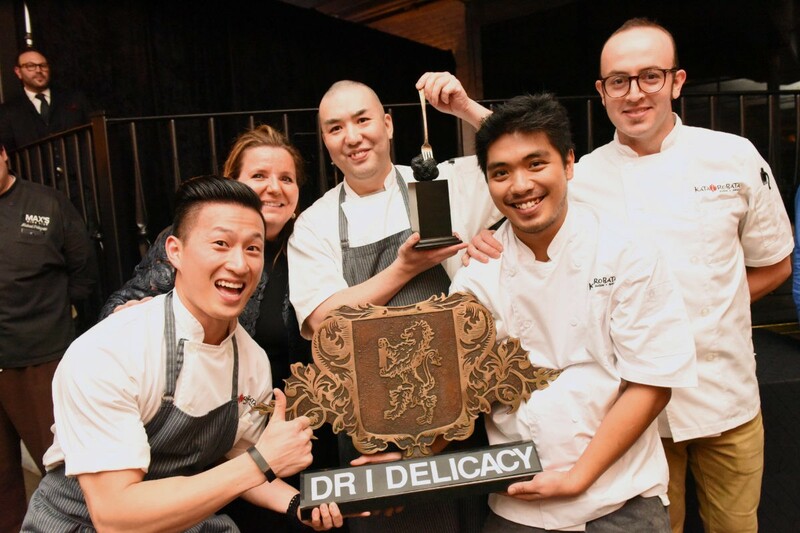 At The Truffle Masters 2018 event and competition—presented by fine ingredients importer DR Delicacy and Silver Stone Events—nearly 20 of the Bayou City’s most acclaimed chefs will compete to prove who can make the best dish with this delicacy. The event, limited to a total of 500 guests, is at The Astorian, 2500 Summer Street, from 7 p.m. to 10 p.m. on Monday, January 29. Tickets are available for purchase now online. Proceeds from the event will benefit Casa de Esperanza de Los Ninos – House of Hope for Children in Houston. Casa de Esperanza is a safe place for children in crisis due to abuse, neglect or the effects of HIV. Casa provides residential care, and coordinates medical and psychological services according to the needs of each child. A pasta dish with freshly shaved truffles by Potente, one of the Houston restaurants competing in the Truffle Masters competition. Photo courtesy of DR Delicacy. Trophies will be awarded to the top three winners. 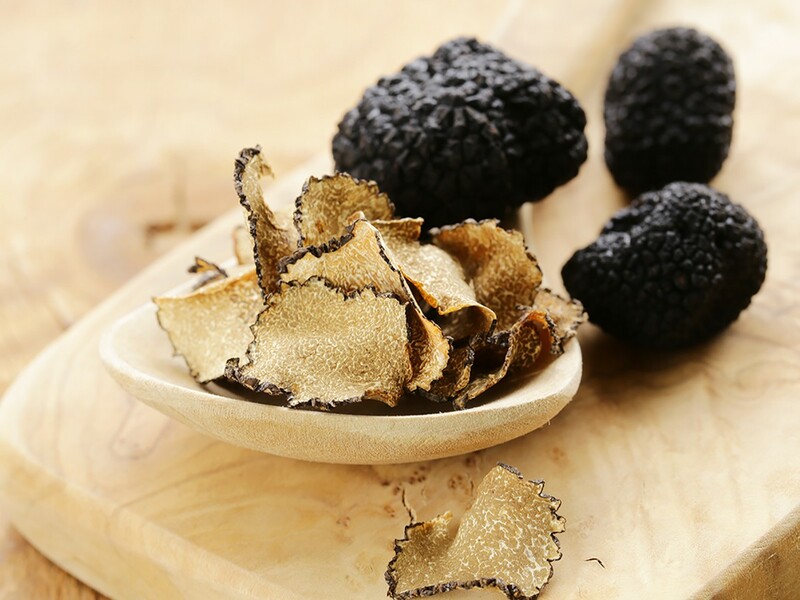 Best of all, the winning chefs all receive fresh black truffles: one kilogram for first place, 500 grams for first runner-up and 250 grams for second runner-up. Two-time Truffle Masters winner Executive Chef Manabu “Hori” Horiuchi from Kata Robata will serve special bites in the VIP area. General admission tickets for this luxurious event are $175 per person. Or, step up to VIP for an additional $100 and attend the pre-event cocktail celebration an hour ahead of the main event at 6 p.m. As noted above, VIPs also get exclusive light bites from two-time Truffle Master Manabu “Hori” Horiuchi of Kata Robata! Complimentary valet is provided for all attendees. Elegant attire, please. For more information and to purchase tickets, please visit The Truffle Masters 2018 website.